Chippewa Tool & Manufacturing Company has been a leader in small press tooling since our inception. Even today, we produce some of the finest carbide and steel tooling you can find. Tight tolerances and surface finishes are no strangers of ours. 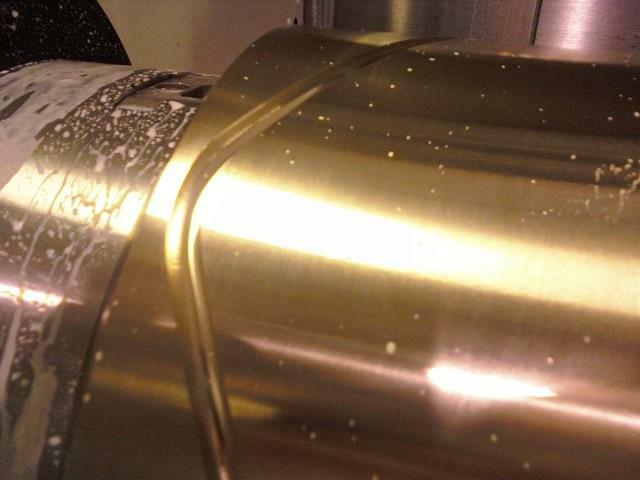 Our skill working with carbide is unsurpassed by anyone in the area. Chippewa Tool & Manufacturing Company has never been much of a production machining shop. 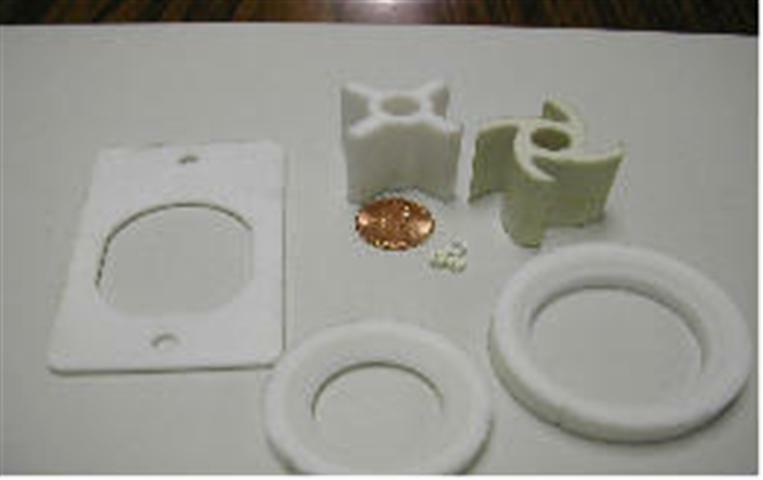 We are used to making parts in quantities our competitors wont take on. Working with our customers is always a top priority of ours. We understand tight deadlines and design changes and always work our best to meet your needs. 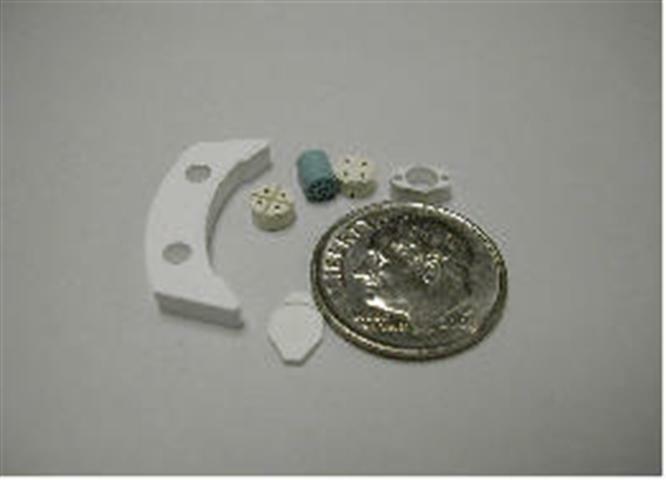 With our excellent knowledge and skill of doing one-off and small quantity parts, we are the perfect shop for any prototyping needs you or your company may have. We work well with design changes and always use the latest revision prints. In some cases, we have even improved prints for our customers who don't have the software or engineering expertise to do it themselves. Our EDM department is top notch with two wire and two sinker EDMs. With these machines we are capable of maintaining the highest accuracy in the hardest of materials. We use our very accurate mills to make our electrodes for our sinker EDMs, making us never have to second guess our cuts. Our skills with the wire EDMs is excellent as well. 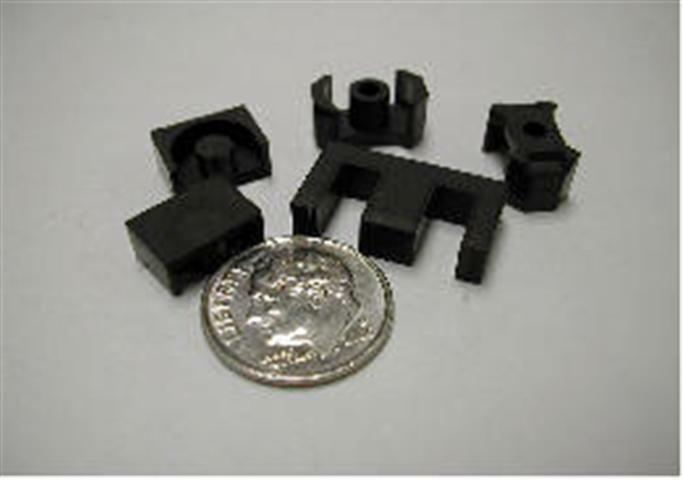 With full 4-axis capabilites, our wire machines are able to create very complex parts. Pushing the limits of our machines, we were able to get 0.0100" diameter holes in 1/8" of carbide and CPM for some very small core pins. 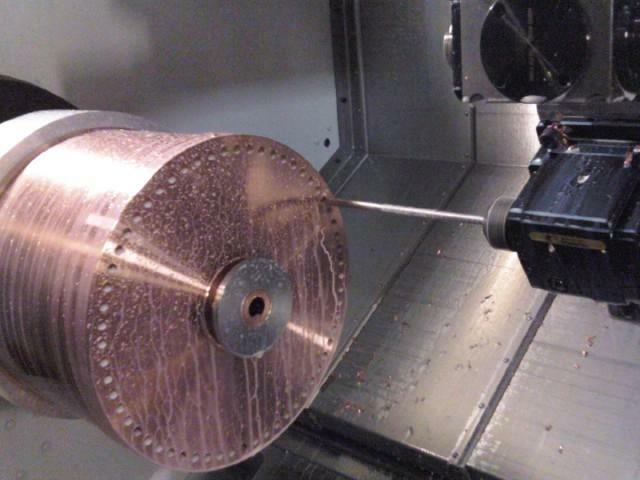 When it comes to machining capabilities, Chippewa Tool and Manufacturing Company is second to none. We are continually purchasing newer machines and software to keep us at the edge of the available technology. Our experienced staff of machinists allows us to produce parts unparalleled by our competition in a timely manner.